How do Hispanic former ECEAP students fare in kindergarten compared with their peers? 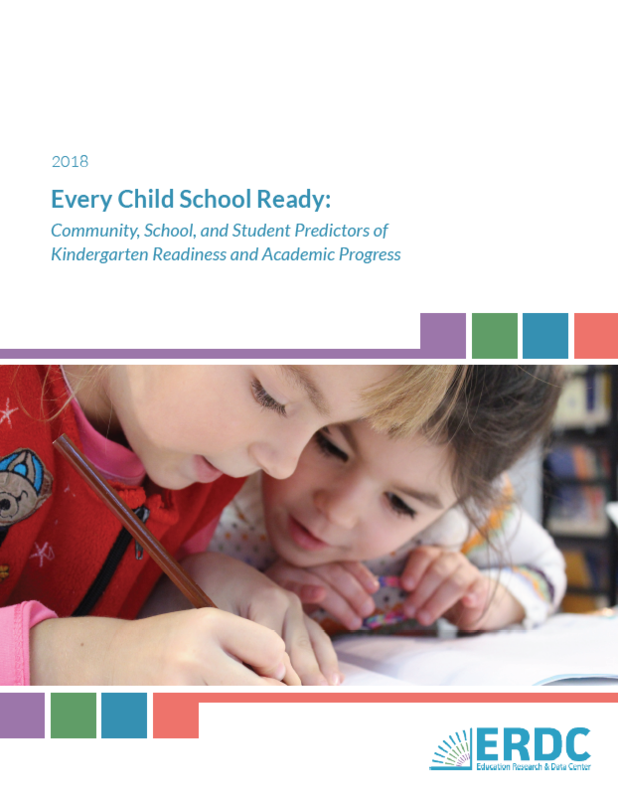 This report looks at the relationship between participation in Washington’s state funded preschool, the Early Childhood Education and Assistance Program (ECEAP), and performance on the Washington Kindergarten Inventory of Developing Skills (WaKIDS) with a focus on Hispanic children. This study was conducted because Hispanic children in general and Hispanic dual-langauge learners (DLLs) represent a sizeable proportion of the lower-income student population in Washington. Hispanic students and Hispanic dual language learners were over-represented among former ECEAP and lower-income kindergarten students in Washington state in 2015-16. When looking at lower-income students, ECEAP participation was associated with a greater increase in kindergarten readiness for Hispanic children compared to non-Hispanic children, and for Hispanic DLLs compared to Hispanic native-English speakers. The proportion of Hispanic DLLs enrolled in ECEAP is positively correlated with the proportion of Hispanic DLLs who are kindergarten ready at the county level.